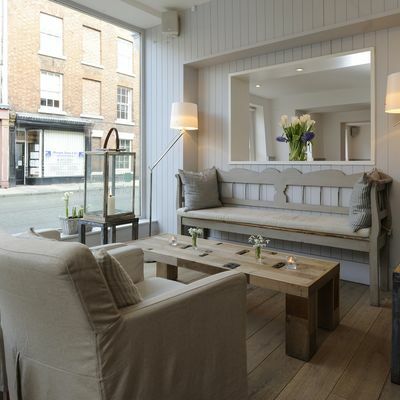 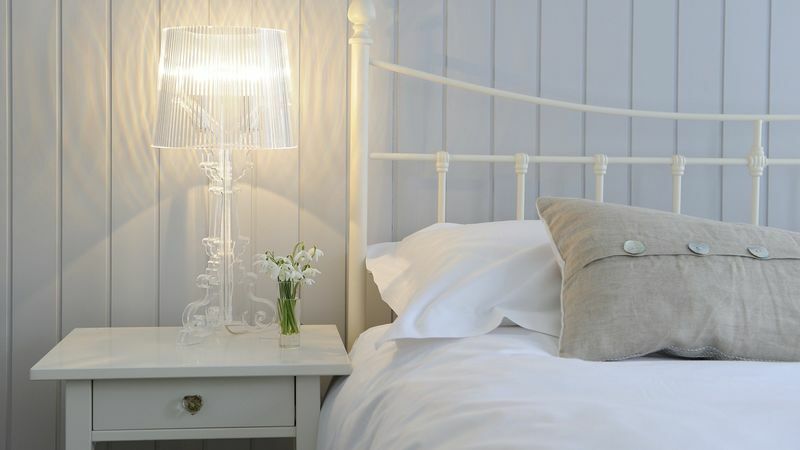 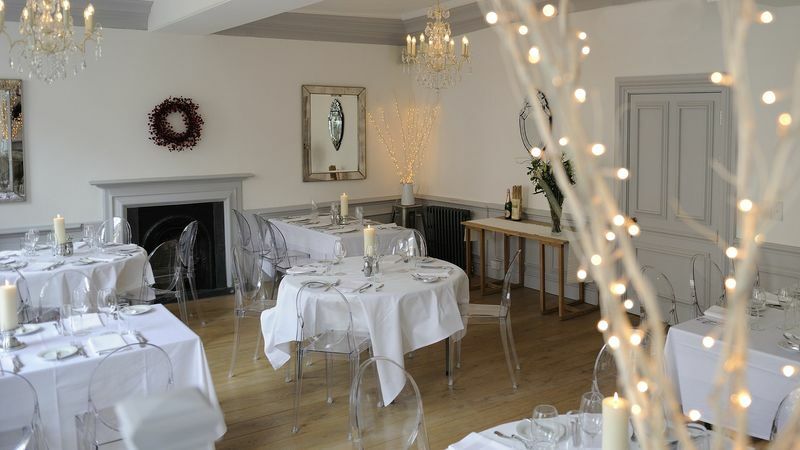 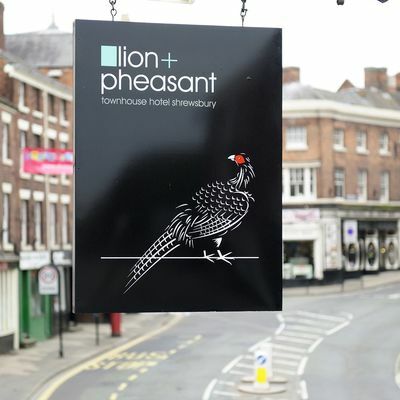 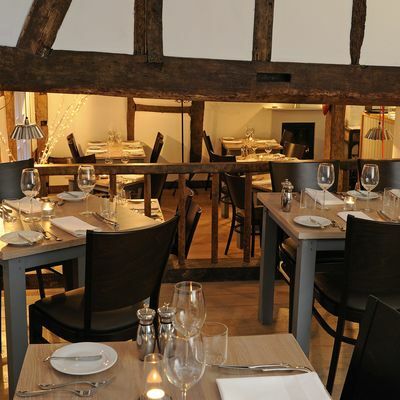 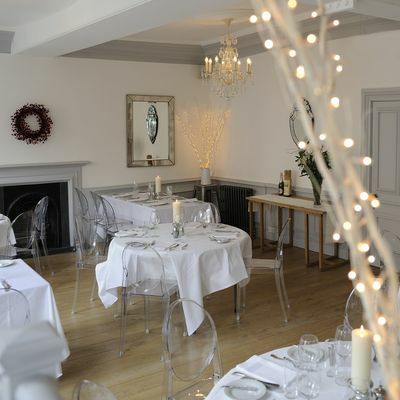 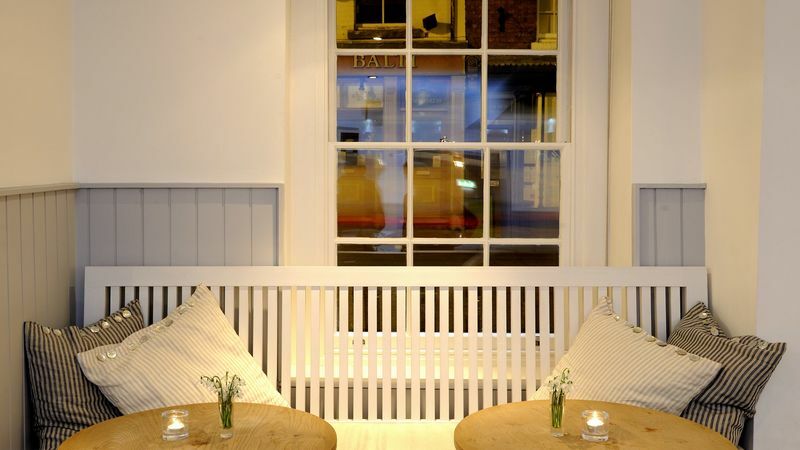 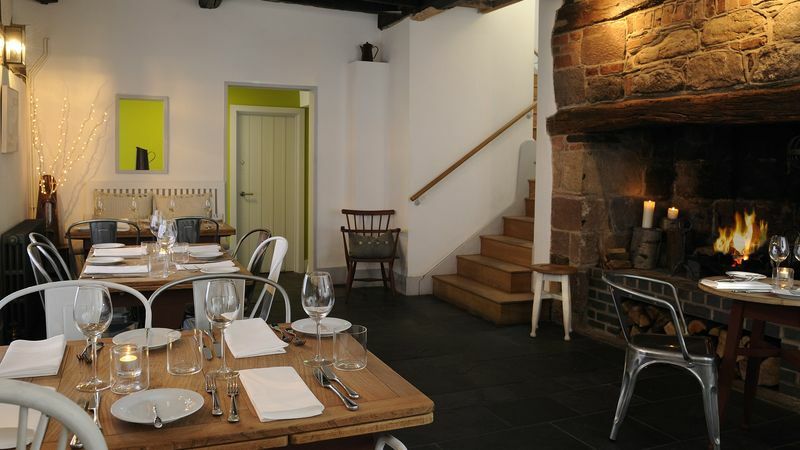 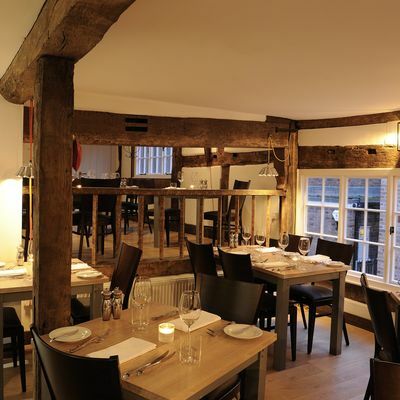 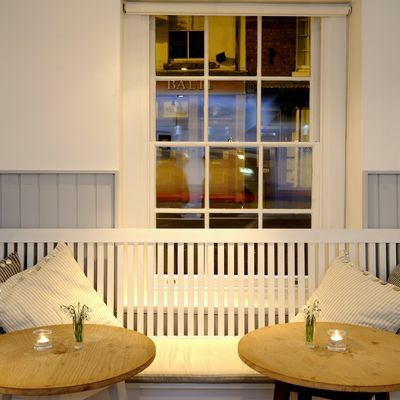 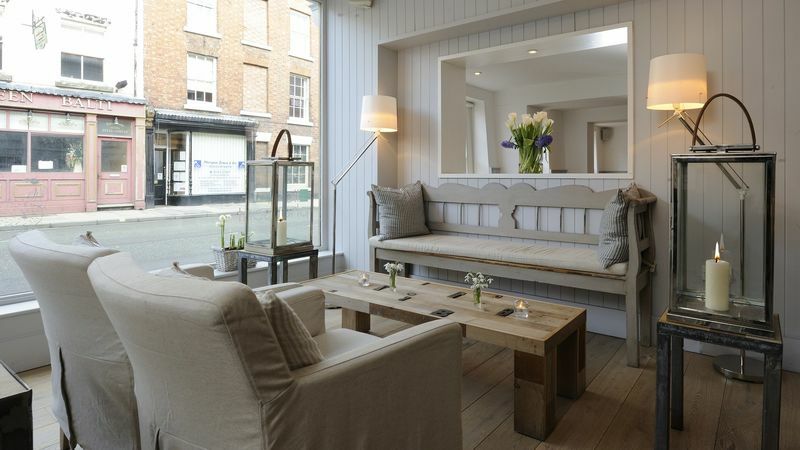 The Lion + Pheasant is a charming 16th century hotel with 2AA Rosette restaurant, located in the beautiful county town of Shrewsbury. 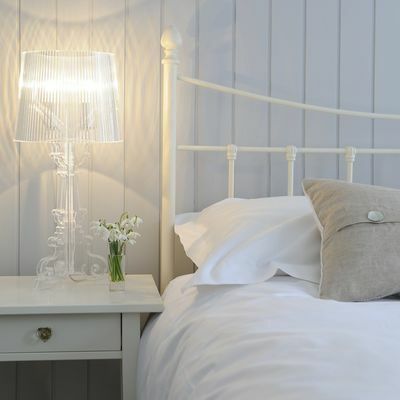 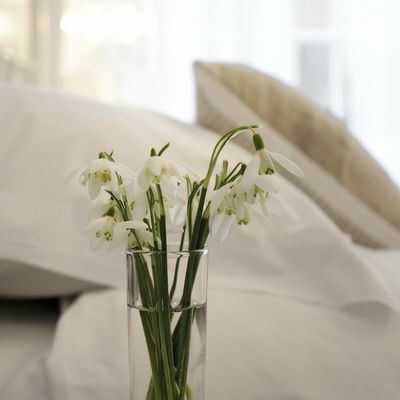 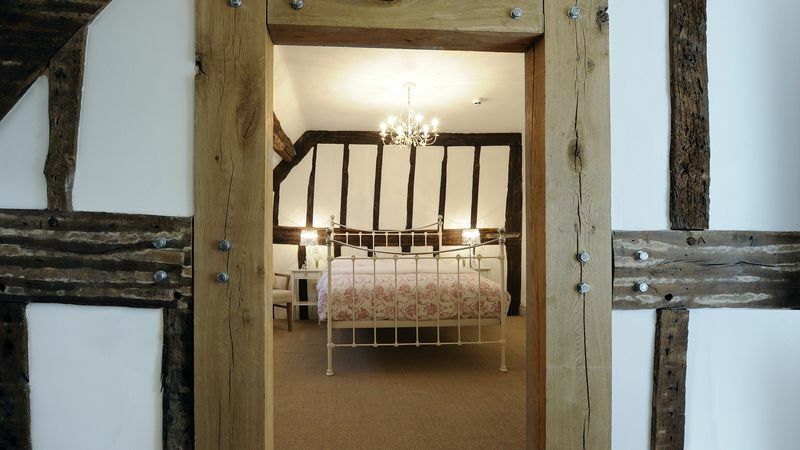 All 22 rooms are individually decorated, blending contemporary design with historic features. 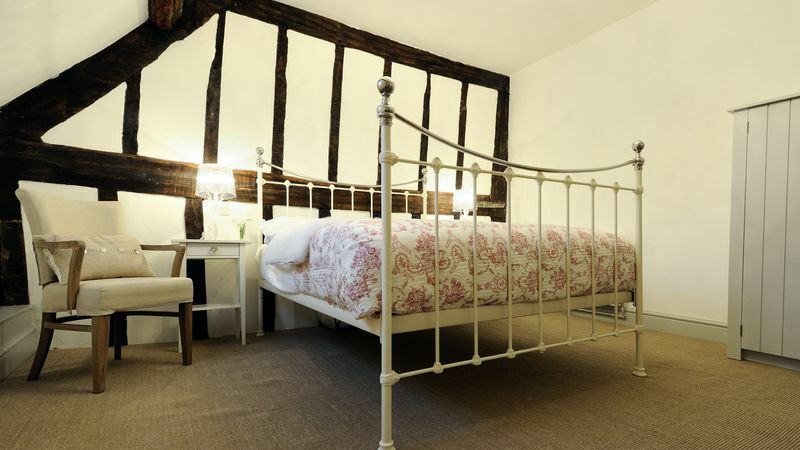 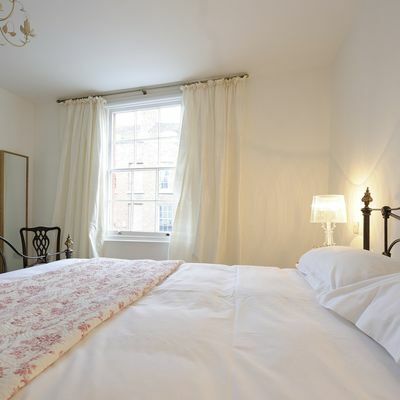 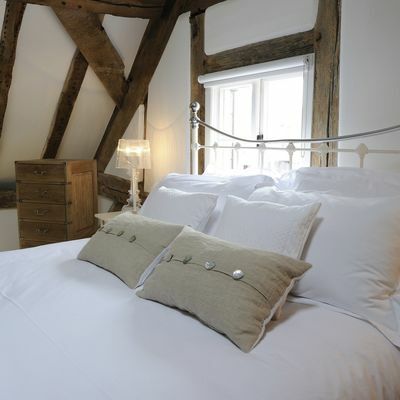 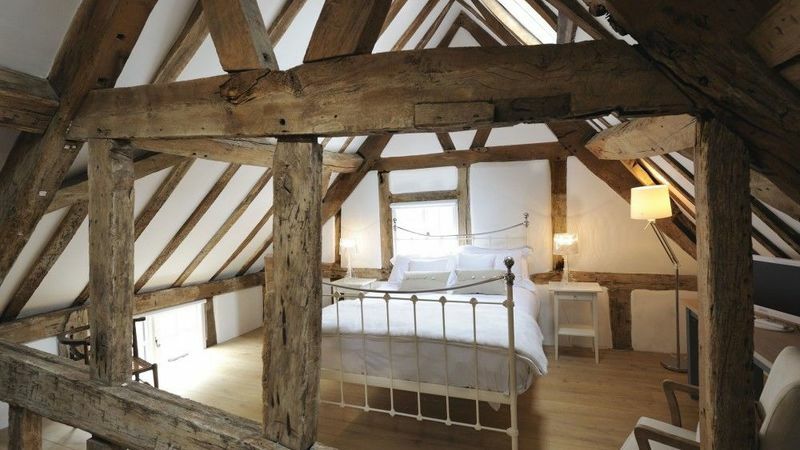 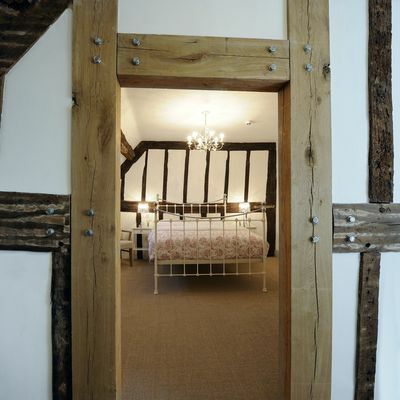 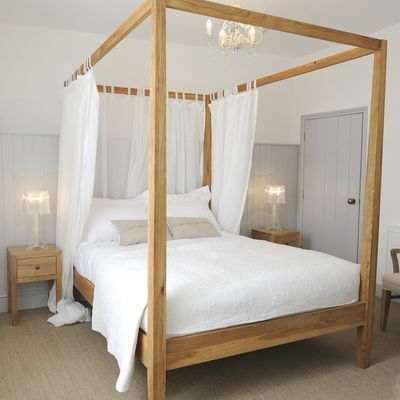 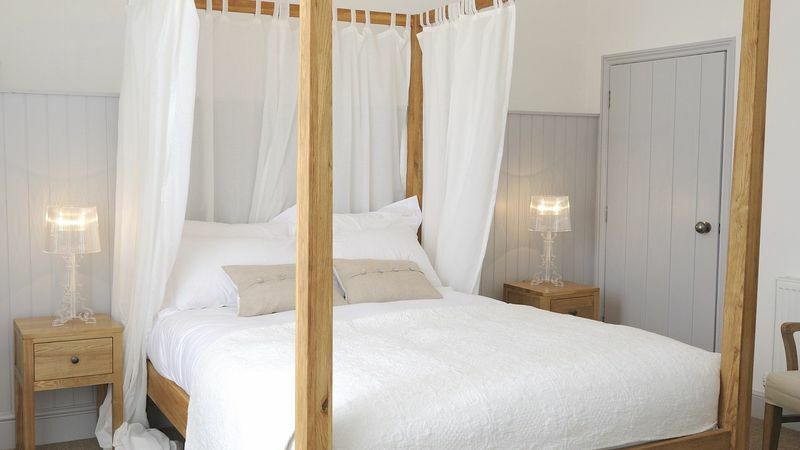 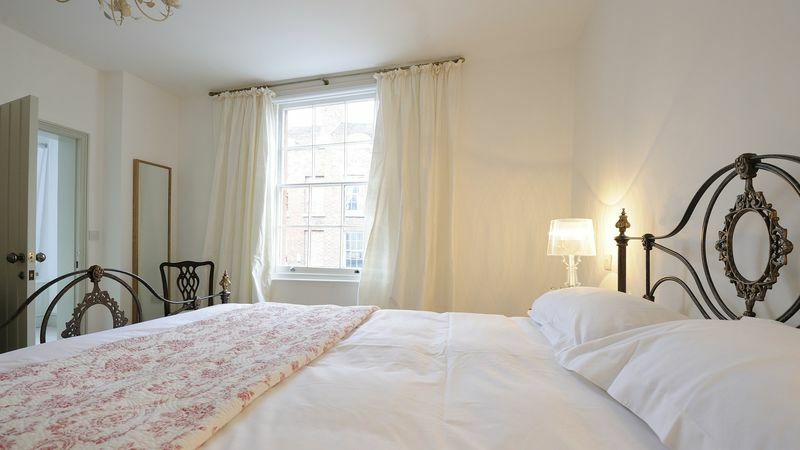 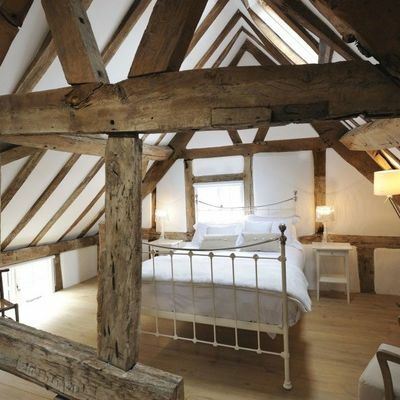 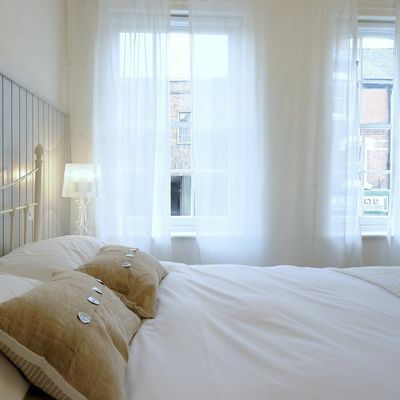 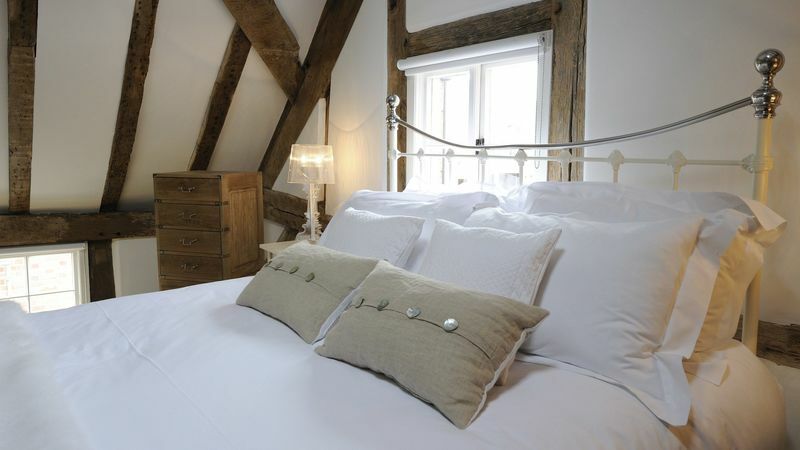 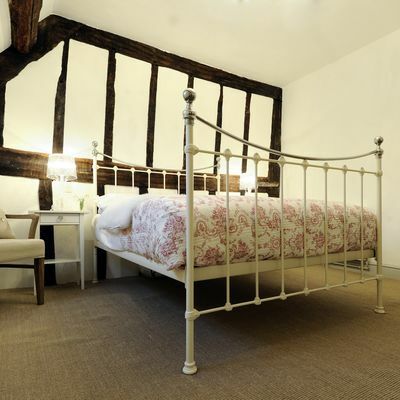 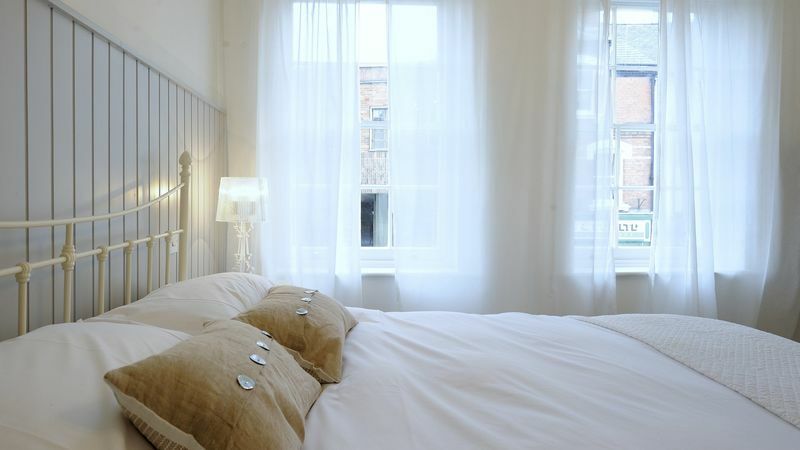 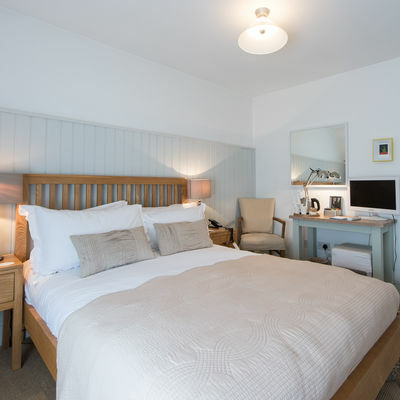 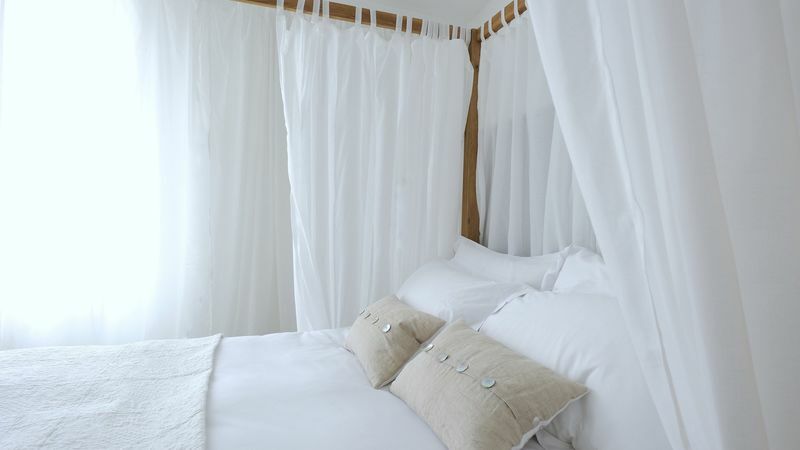 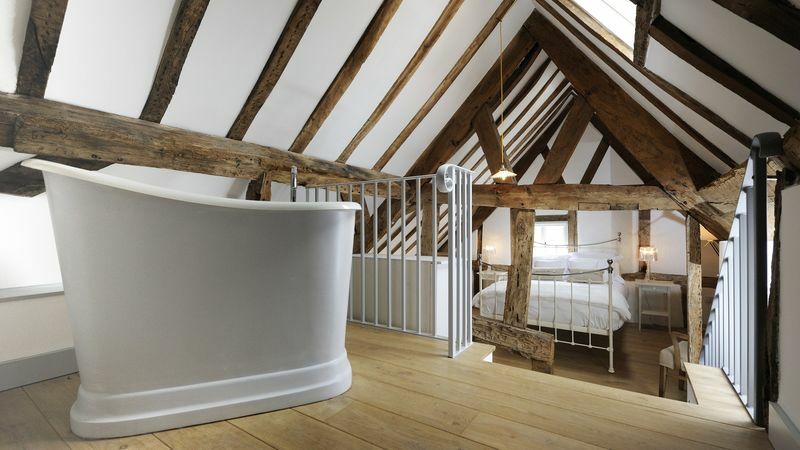 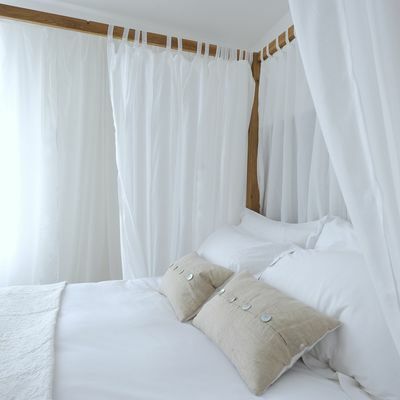 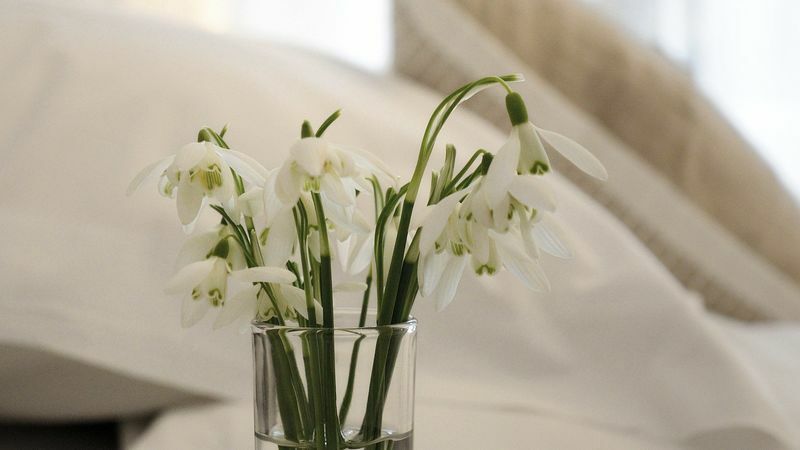 Each is complete with an oak and wrought-iron bed, a flat screen TV and luxury toiletries. 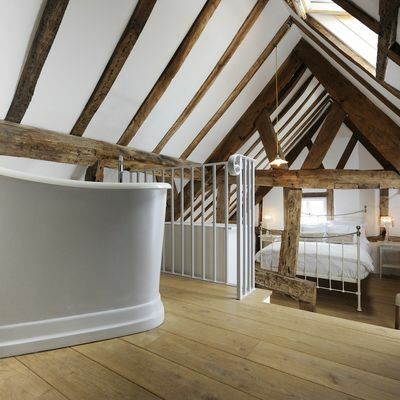 All rooms boast en-suites with spacious power-showers. 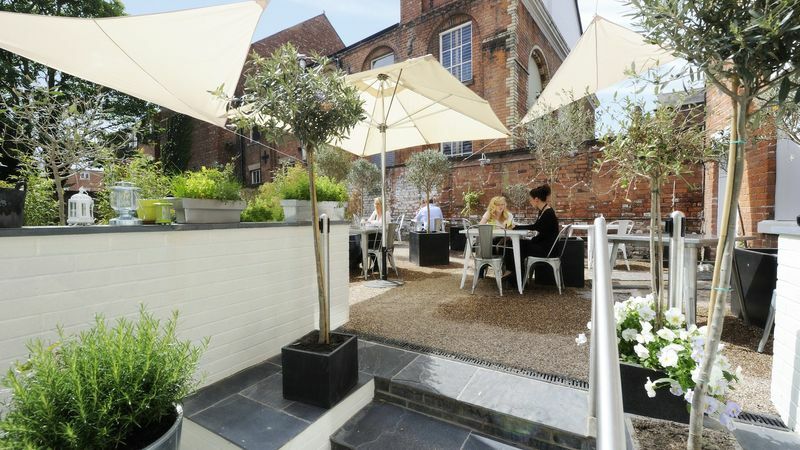 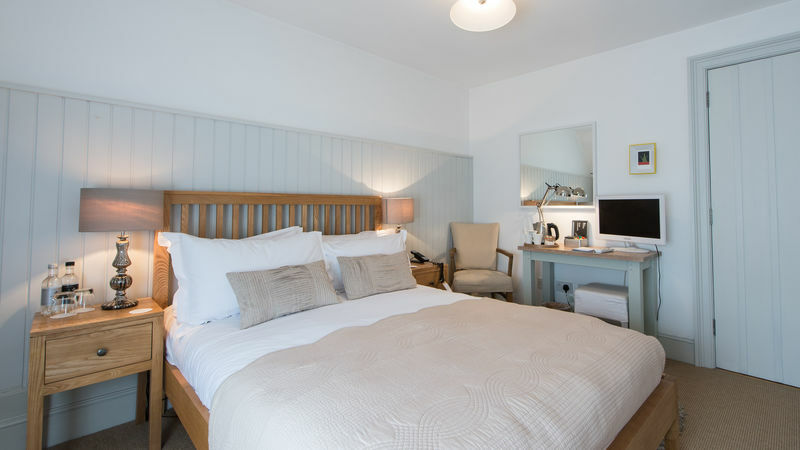 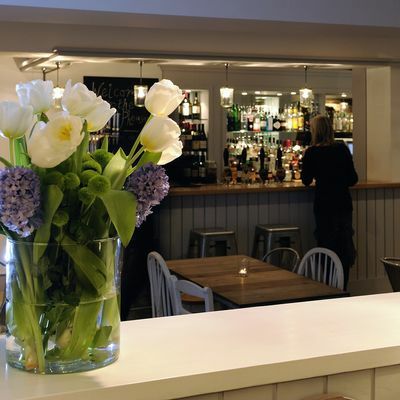 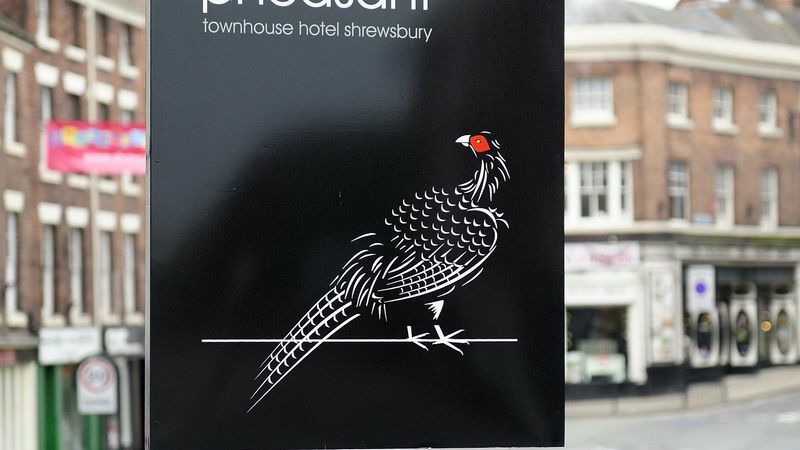 The historic town of Shrewsbury is situated by the Severn, meaning that the Lion + Pheasant is the perfect base from which to explore the many riverside walks on offer. 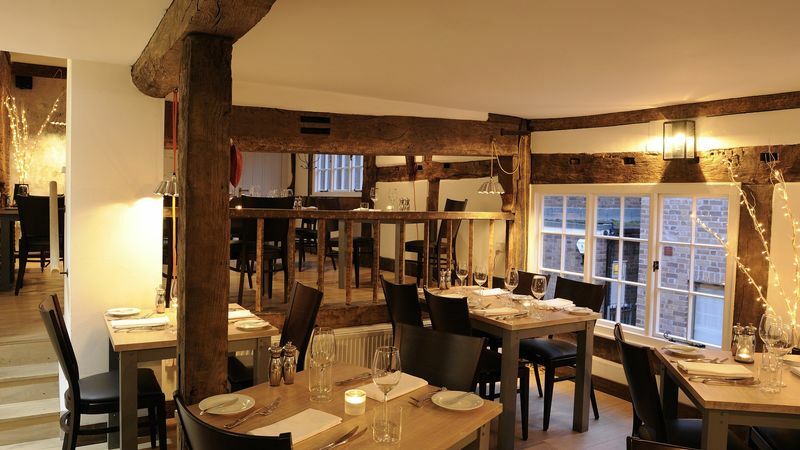 The vibrant town boasts beautiful Tudor buildings, several boutiques and independent shops, and the famous Boathouse River Bar & Grill. 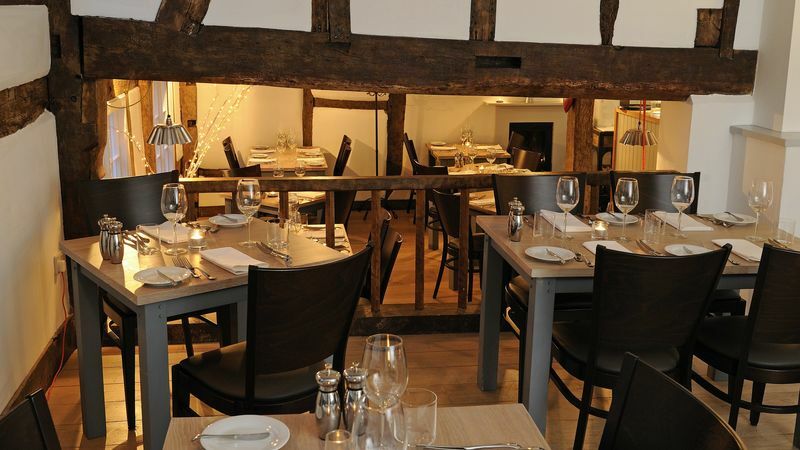 It also hosts a variety of events throughout the year, including food festivals, the Shrewsbury Regatta, and several sporting events such as the half marathon and triathlon. 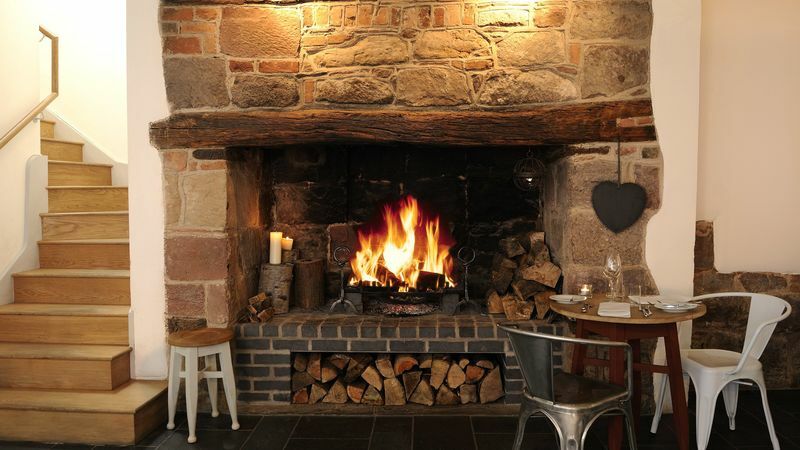 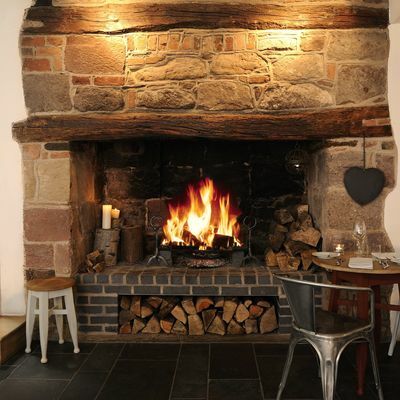 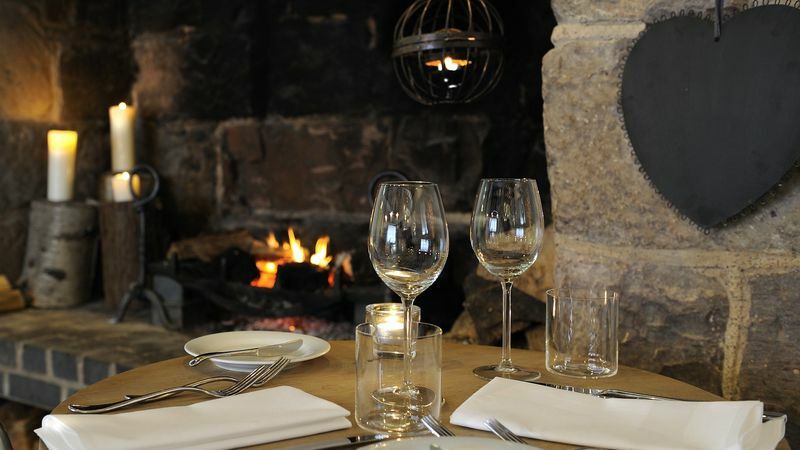 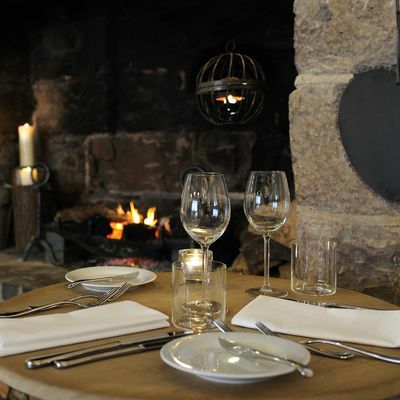 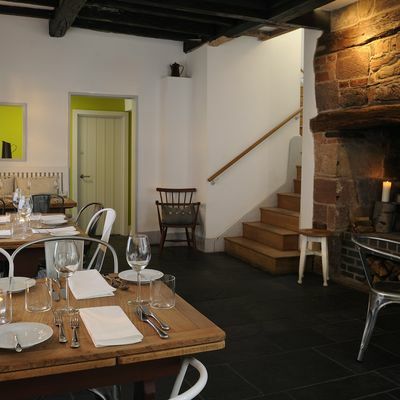 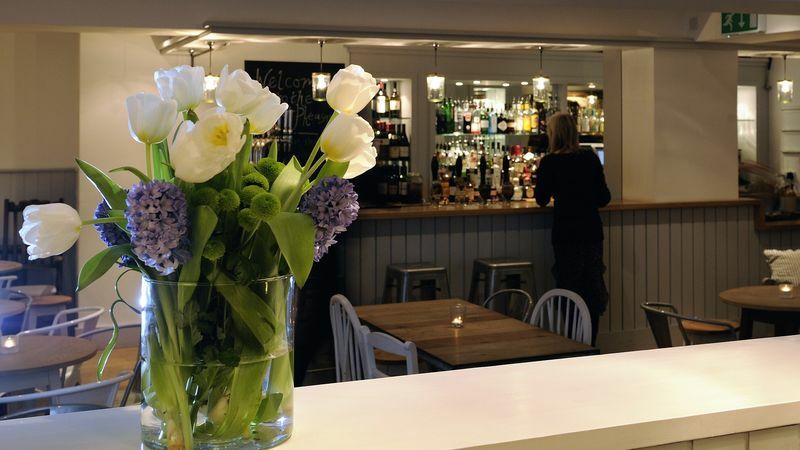 Enjoy a delicious meal from the à la carte menu or a drink in the cosy Inglenook bar. 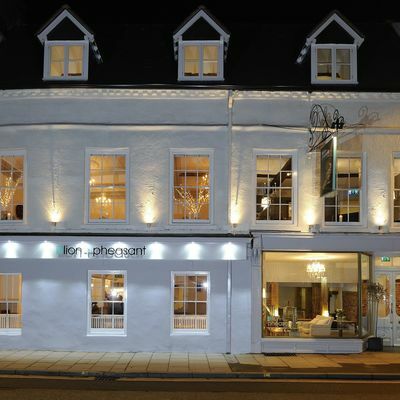 Please note that the hotel has limited onsite parking. 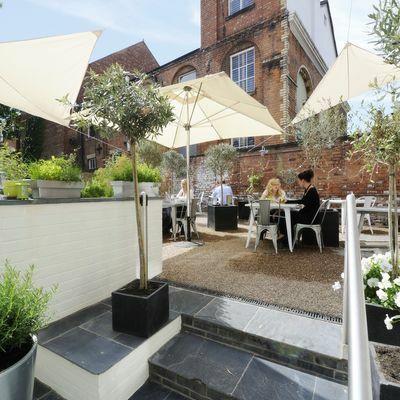 The NCP car park and St Julians Friars car park are both nearby and offer competitive rates. 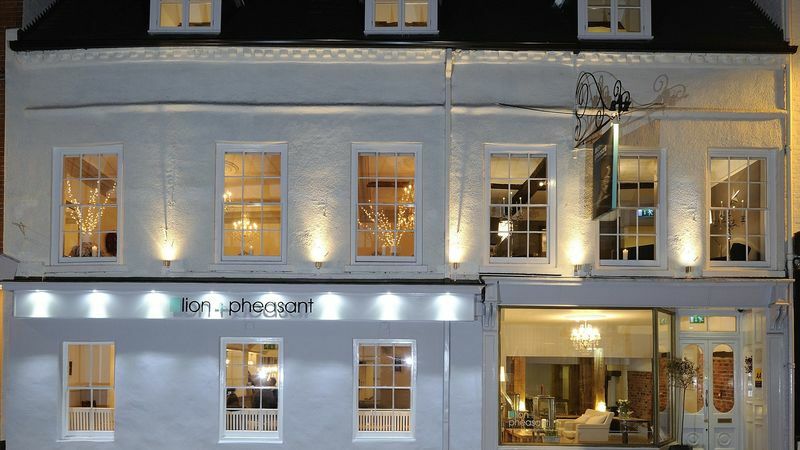 Where is The Lion + Pheasant Hotel?